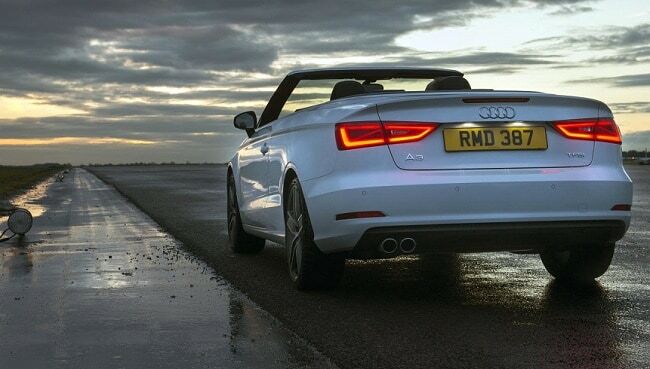 Audi India will launch the A3 Cabriolet on 11th December in the country. 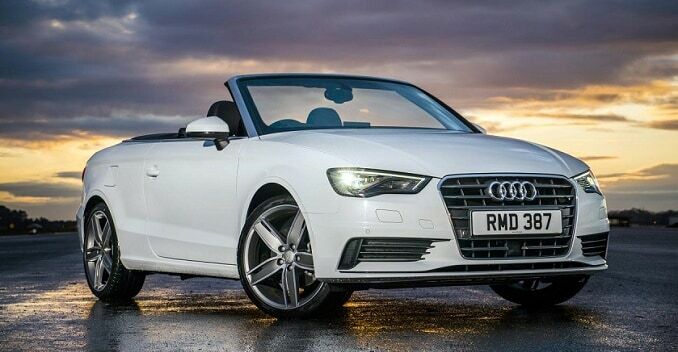 Unveiled at the 2014 Auto Expo, the A3 Cabriolet is a sporty version of the recently launched A3 sedan. The Cabriolet sports an automatic fabric roof that can be operated electro-hydraulically in 18 seconds, while running at speeds upto 50Km/h. 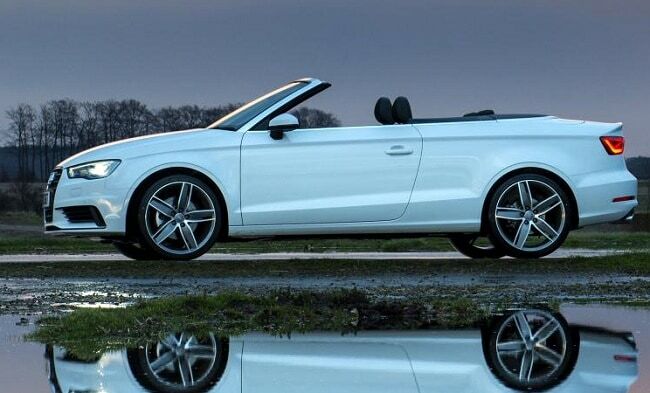 Internationally, the A3 Cabriolet is available in two small capacity (1.4 TFSI & 1.6 TDi) and two large capacity (1.8 TFSI & 2.0TFSI) engine options. The Indian-spec model is likely to get a 1.8-litre TFSI petrol and a 2.0-litre TDI diesel engine. The petrol powertrain might be tuned to deliver power output of 177bhp with 280Nm of torque, while the diesel unit will be capable to develop a power of 181bhp with 380Nm of torque. A seven-speed S-tronic dual-clutch automatic gearbox will be on offer. The interior of the A3 Cabriolet is expected to be identical to the A3 sedan. Since Audi will bring the Cabriolet via CBU (Completely Built Unit ) route, expect it to be costlier than the regular A3 sedan.